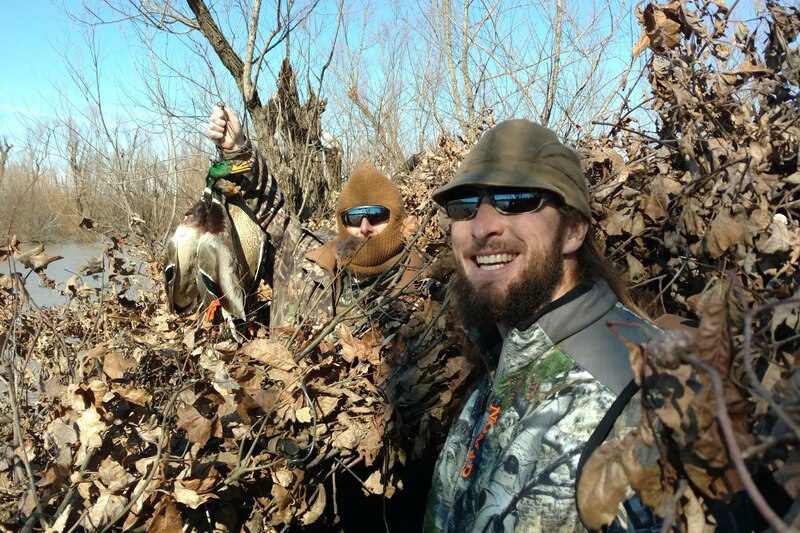 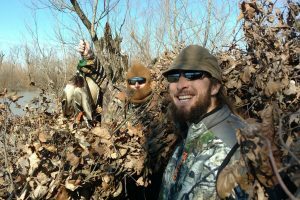 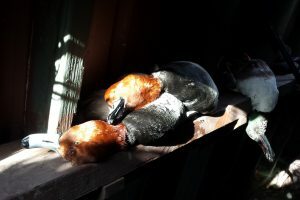 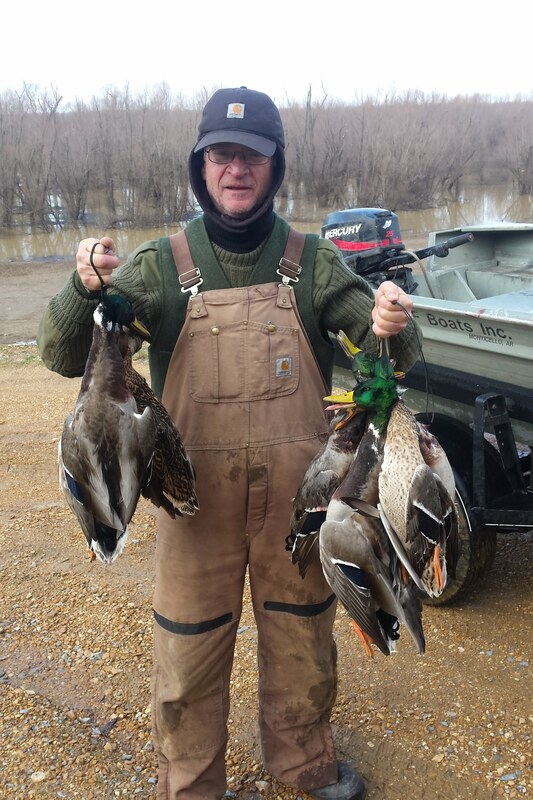 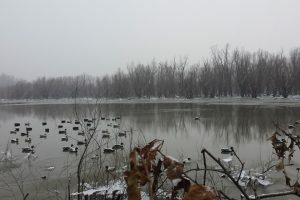 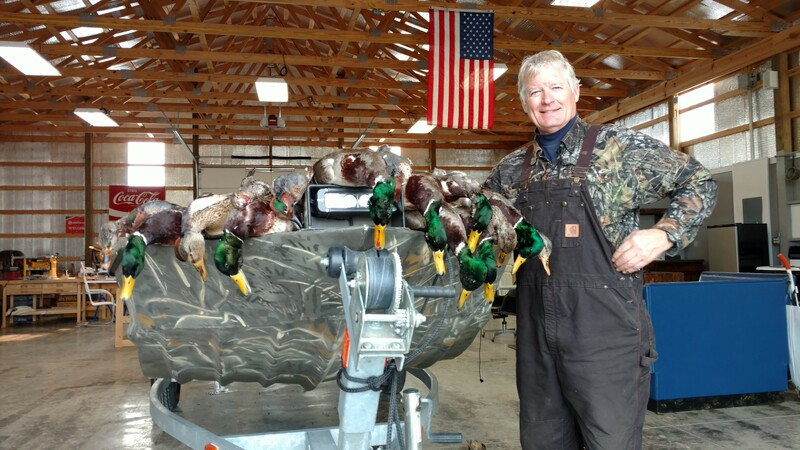 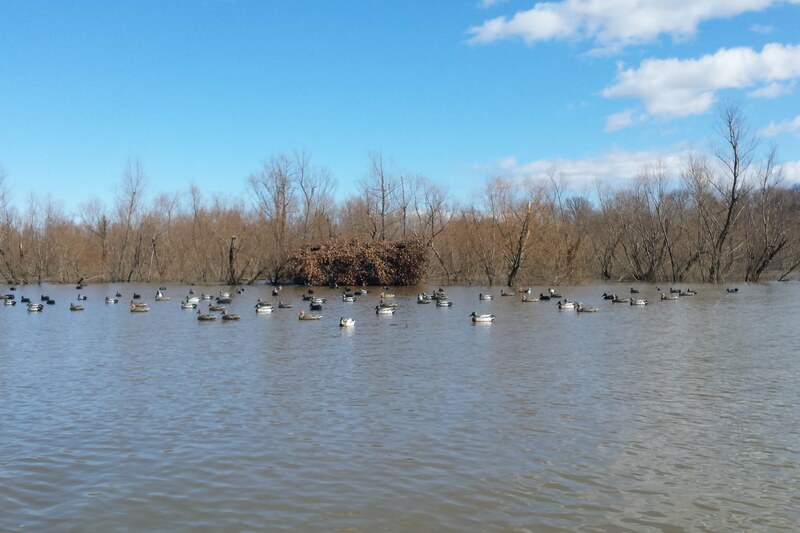 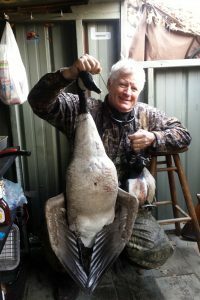 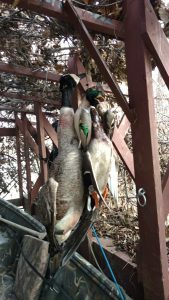 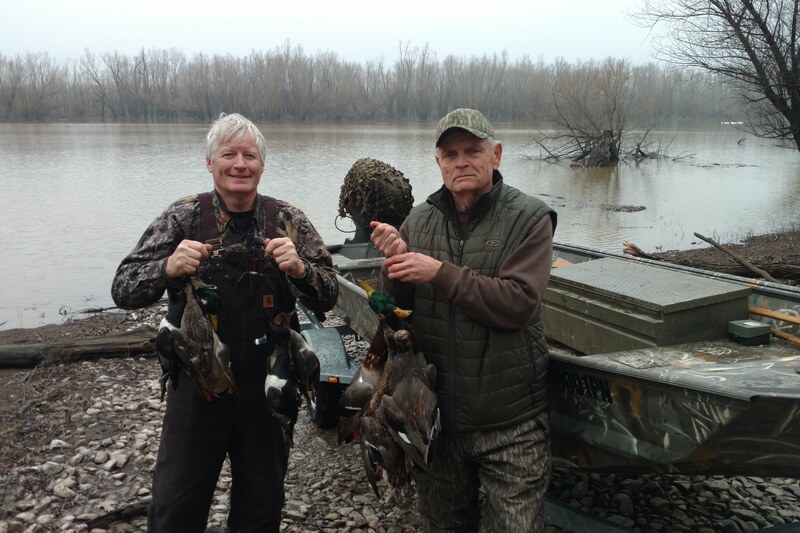 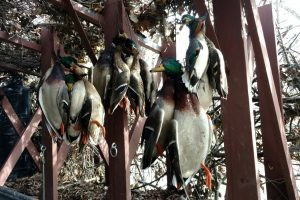 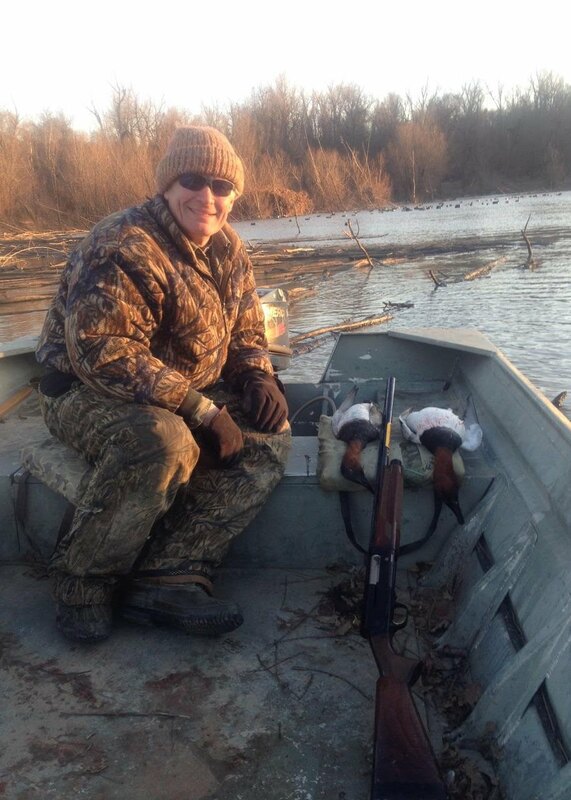 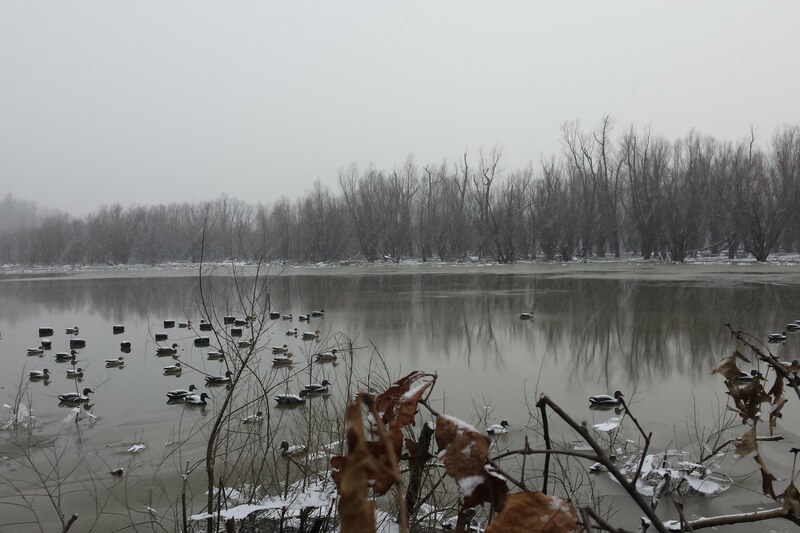 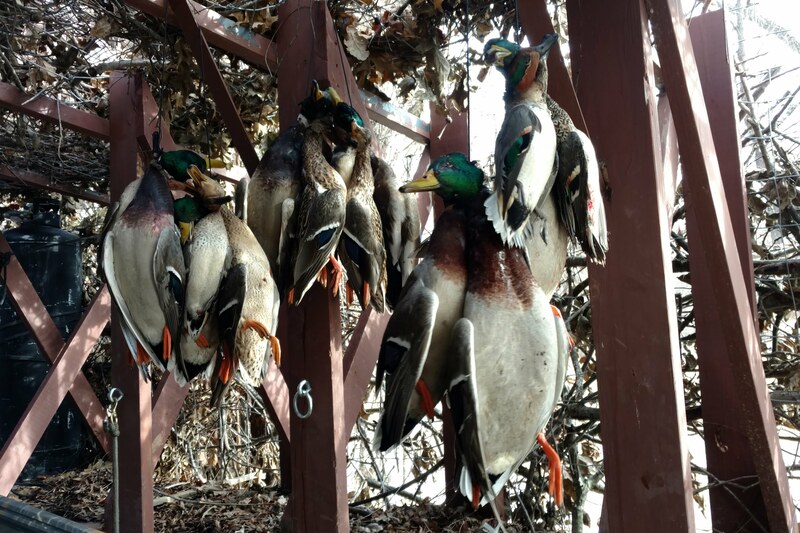 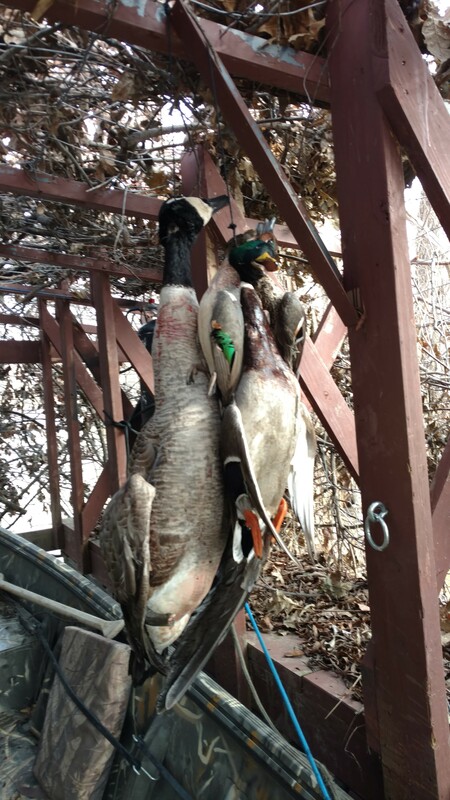 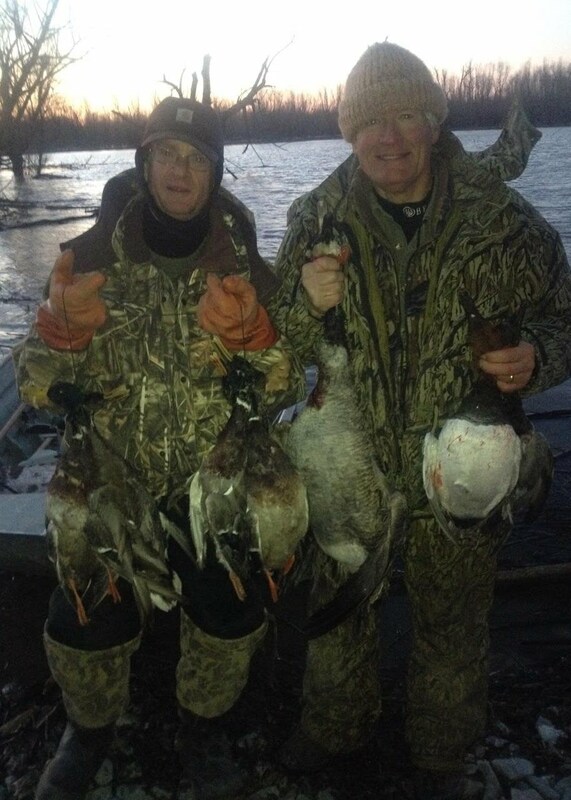 Fantastic Mississippi River Waterfowl Hunting, SW Kentucky! 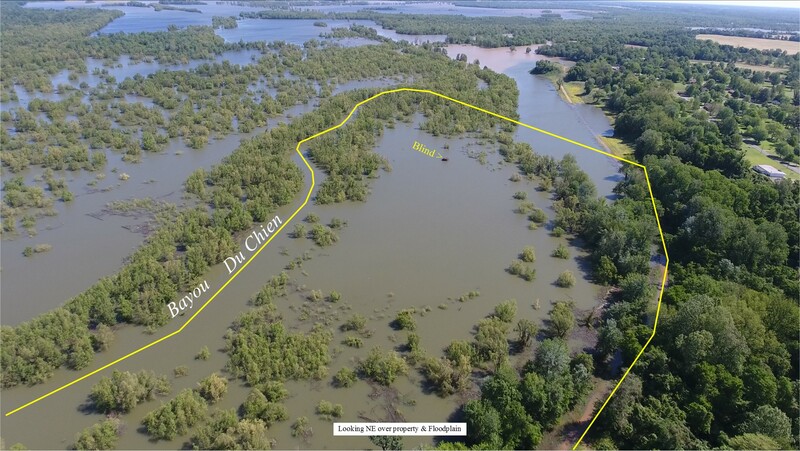 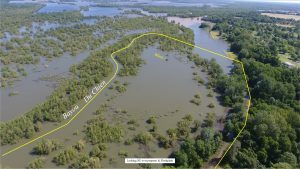 At Hickman, Kentucky, in the Bayou Du Chien bottoms, with access and boat launch from Frank Mooney Rd. 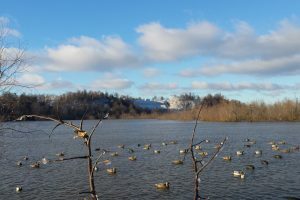 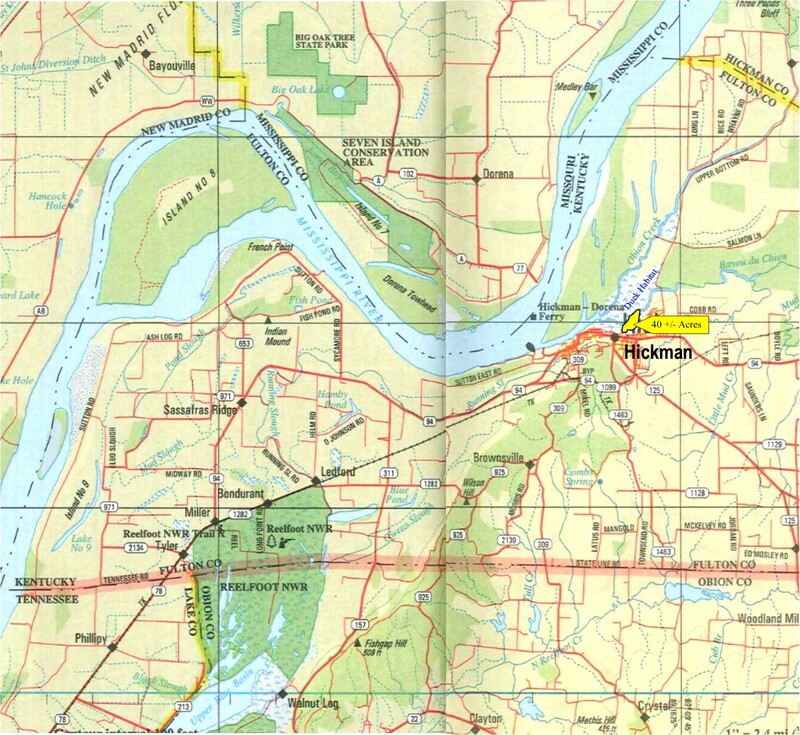 This is a well known Waterfowl hunting area with daily traffic of thousands of ducks & geese moving up and down the River and back and forth between Reelfoot Lake, Ten Mile Pond, Ballard WMA, and Kentucky Lake. 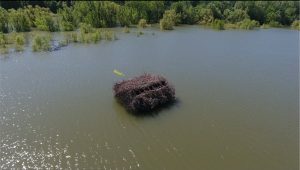 This property is in constant use by passing ducks and geese. 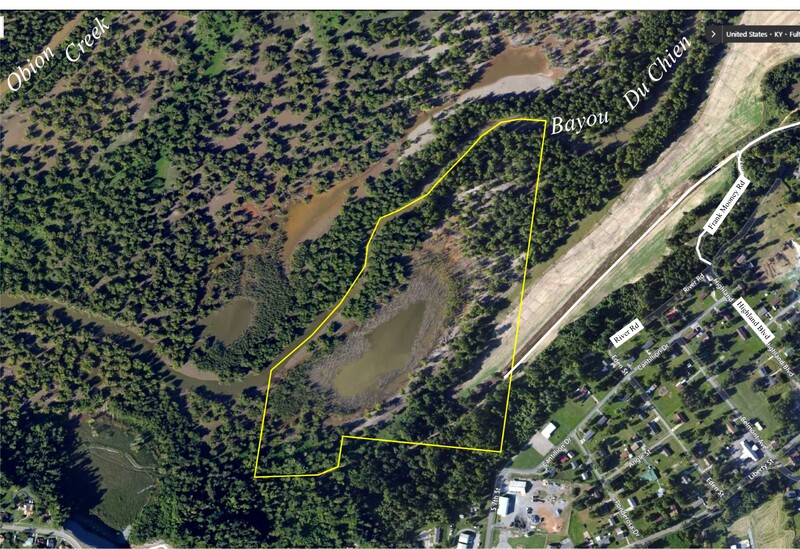 This is a natural low water hole, surrounded by willows, and floods in early fall rains with a 21 ft river gauge @ Cairo. 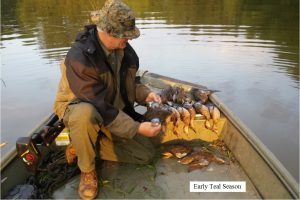 From early Teal Season, this place commands waterfowl all season long. 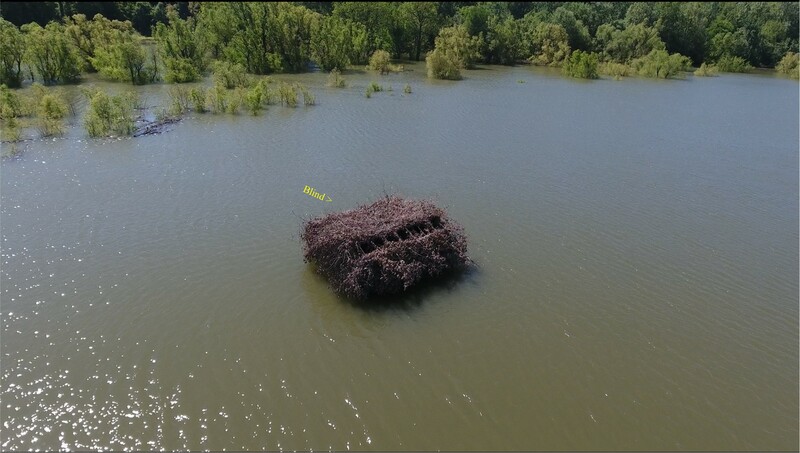 Accessed off Frank Mooney Rd with private launch for easy boating to a floating blind that is moved around the hole to favor the wind. 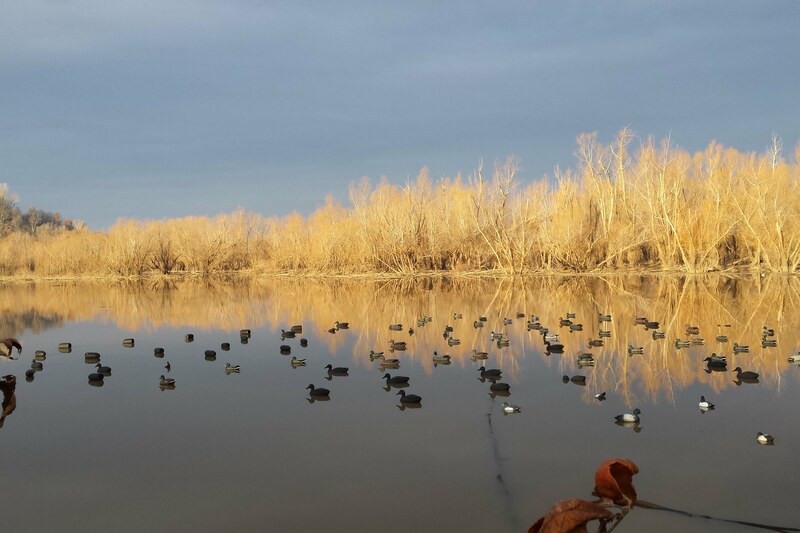 This honey hole is dubbed “THE LIBRARY HOLE”, but you won’t be reading in the blind!